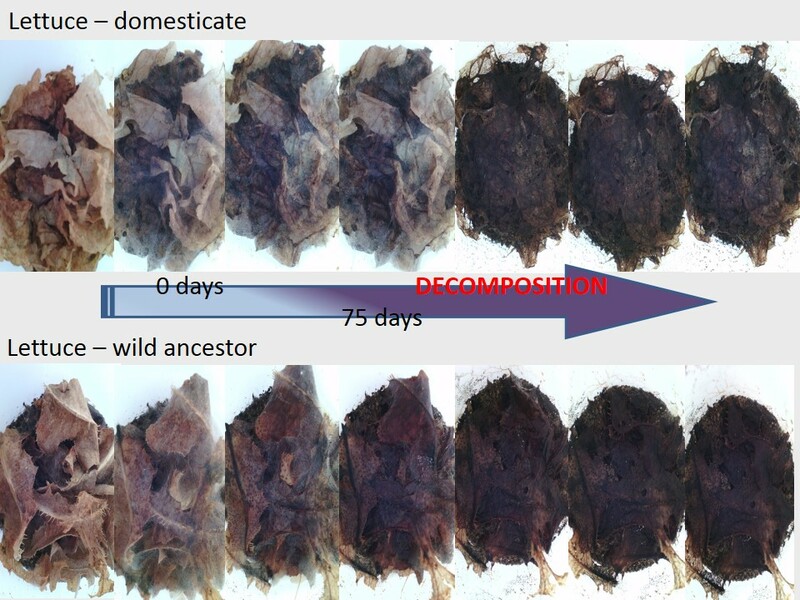 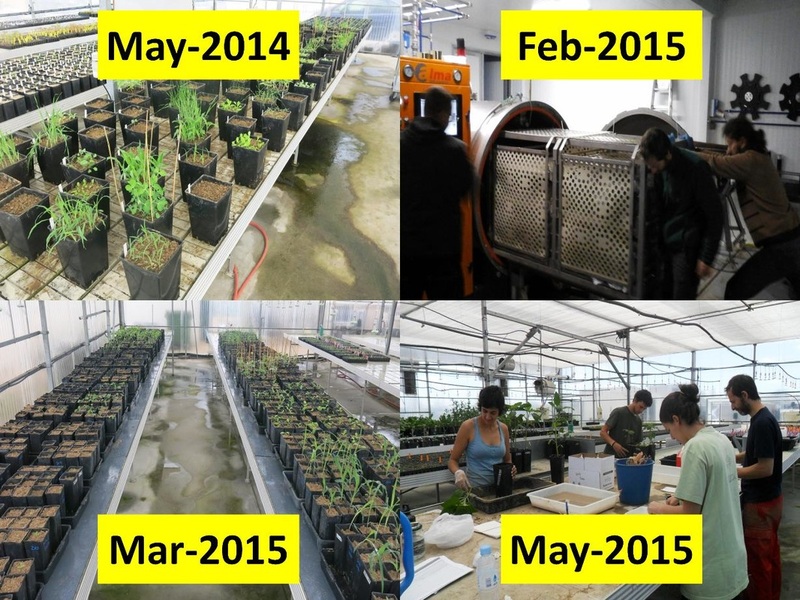 ​Dec 2015: Time-lapse pictures of leaf litters of wild and domesticated genotypes decomposing in a mesocosm experiment. 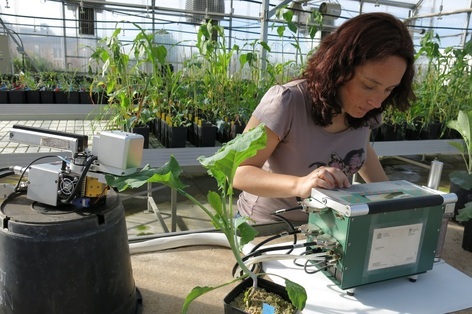 Sept 2014: today Nieves is flying out to Berlin, to discuss and elaborate the results of her domestication vs mycorrhiza experiment in the lab of Matthias Rillig. 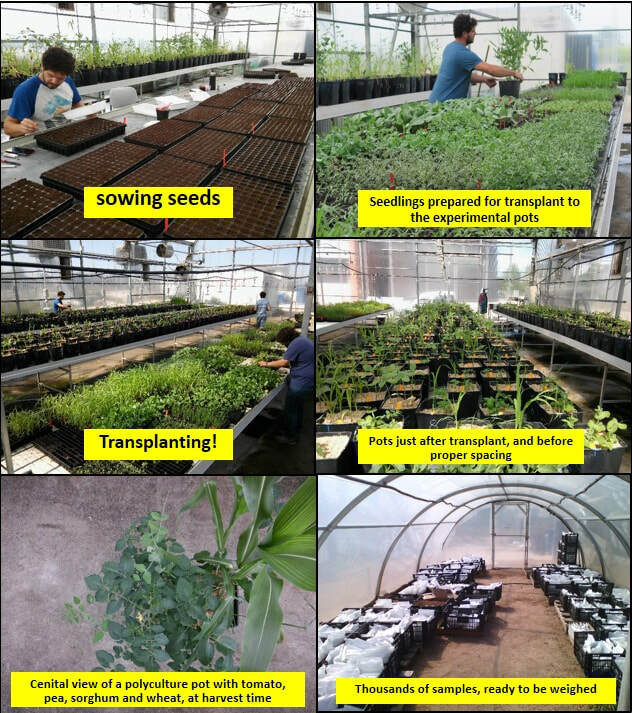 Have fun Nieves!